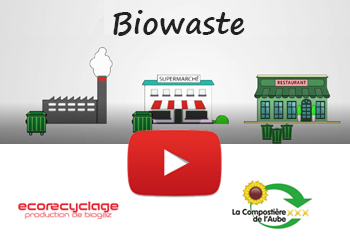 Ecorecyclage SA, the largest biowaste recovery site in French-speaking Switzerland, is located in Lavigny. The company specializes in the recovery ofcheapestwindowskey.com green and food waste and the production of biogas and solid and liquid natural fertilizers. The current regulatory environment and increasing customer demand prompted Ecorecyclage SA to invest in a new food waste recovery service. Ecorecycling’s major objective was to obtain an organic soup that would be free of plastics or other contaminants. With this in mind, Ecorecyclage selected FLEXIDRY. « The product fitted our needs perfectly. It offers a gentle processing of packaging material keystaging.ca which avoids the risk of fragmentation. », explains Luc Germanier, site manager. 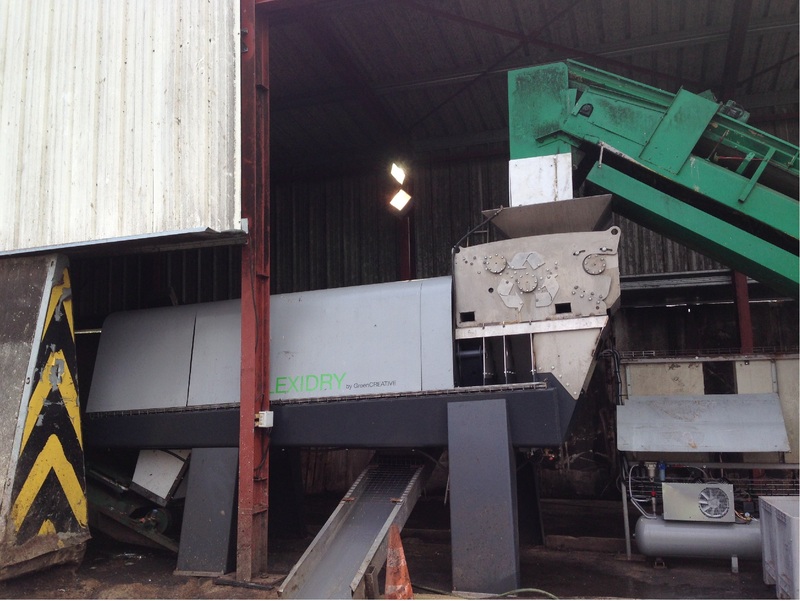 The equipment on ECORECYCLAGE’s site is a turnkey solution installed by Green CREATIVE. 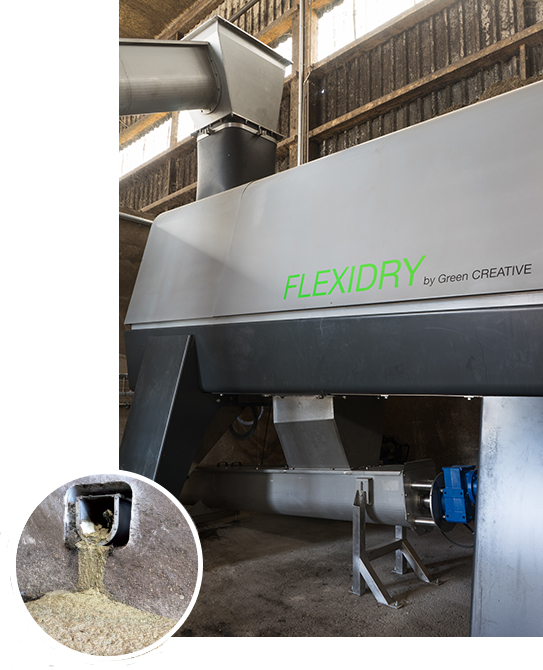 Upstream of FLEXIDRY, it includes a 5m3 stainless steel hopper composed of 2 extraction screws in its bottom, which convey the waste to an inclined transfer screw. The screws used are without a central axis. 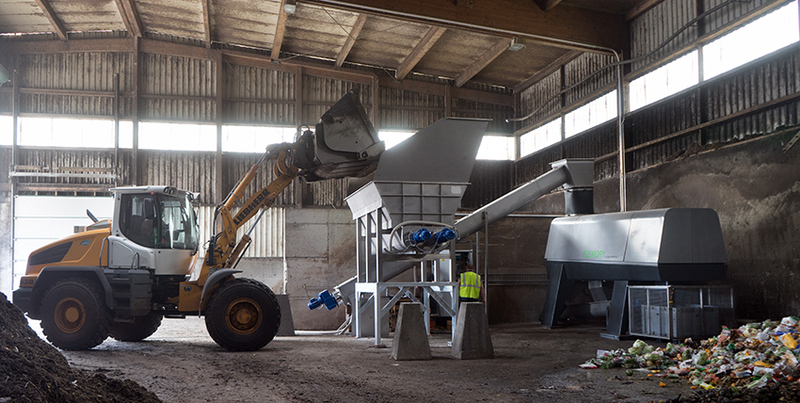 Downstream, the organic pulp resulting from the depackaging of biowaste (liquid to pasty consistency) is transported to a storage pit using a coreless screw. 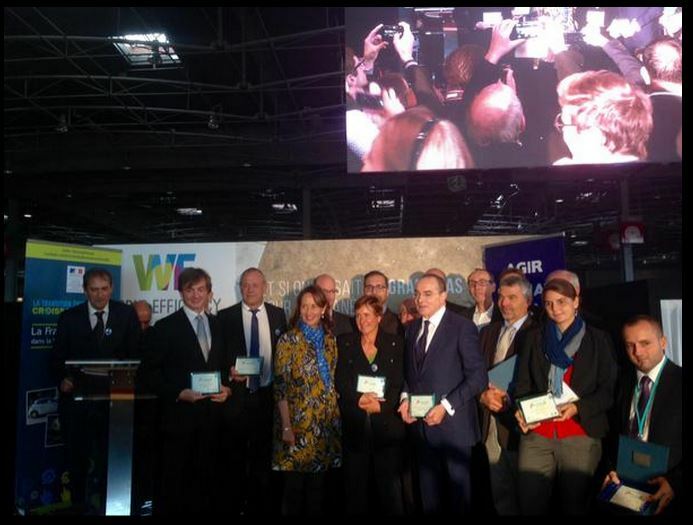 « We are also very pleased with the relationship we developed with Green CREATIVE, as a company. At each step of the project, they have been by our side. Their answers have always been aligned with our strict expectations. Today, the increase in the biogas and digestate production and the positive impact in our economy and the ecology justify the investment. », tells Luc Germanier. Thanks to food waste depackaging, this site recovers excellent quality organic matter, which in turn, increases its production of biogas. The site also produces a highly sought after pasteurized liquid fertilizer: rich in nitrogen, oligo-elements and bacteria, it presents an excellent source of nutrition and energy for soils. As for the packaging bits recovered after the depackaging process, they are transported to the Tridel incineration and energy recovery plant. This plant produces electricity and heat for the inhabitants of Lausanne, Switzerland.